On Wednesday, the journal retracted and republished a landmark study on the Mediterranean diet, and issued an unprecedented five other corrections after an obscure report in 2017 scrutinized thousands of articles in eight journals over more than a decade and questioned some methods. The New England Journal’s review did not alter any conclusions and should raise public trust in science, not erode it, said its top editor, Dr. Jeffrey Drazen. How common are errors?“Retractions are definitely on the rise” and there are 10 times as many corrections as retractions, said Dr. Ivan Oransky, a health journalism professor at New York University and co-founder of Retraction Watch, a website that tracks errors in science journals. But they’re still pretty rare. About 1,350 papers were retracted in 2016 out of 2 million published – less than a tenth of a percent, but up from 36 out of 1 million in 2000, he said. 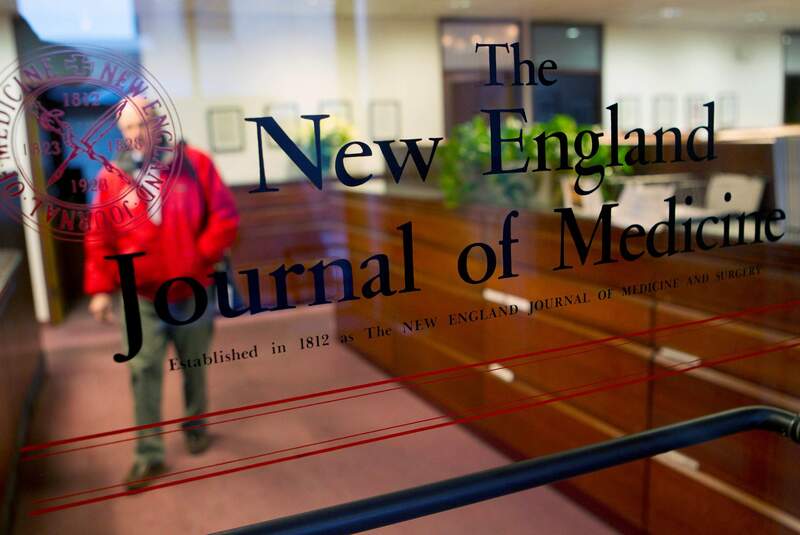 Anatomy of a mistakeHere’s what happened at the New England Journal. The journal contacted each author and “within a week we resolved 10 of the 11 cases,” Drazen said. In five, Carlisle was wrong. Five others were terminology errors by the authors – Wednesday’s corrections. The last was the diet study on 7,500 people in Spain, which established that eating lots of fish, vegetables, olive oil and nuts could slash heart risks by 30 percent – front-page news everywhere. Researchers dug through records and discovered that one study site had not followed procedures – if one person in a household joined the study, others such as a spouse also were allowed in. That makes the group assignments not truly random. When results were re-analyzed without those folks, the bottom line remained the same, and the journal is now publishing both versions. Food articles under a cloudLast week, JAMA published an “expression of concern “ about six articles by Brian Wansink, head of the Cornell Food and Brand Lab, “to alert the scientific community to the ongoing concerns about the validity of these publications” and ask Cornell to do an independent evaluation.